Healthy, delicious, and completely homemade (by you! 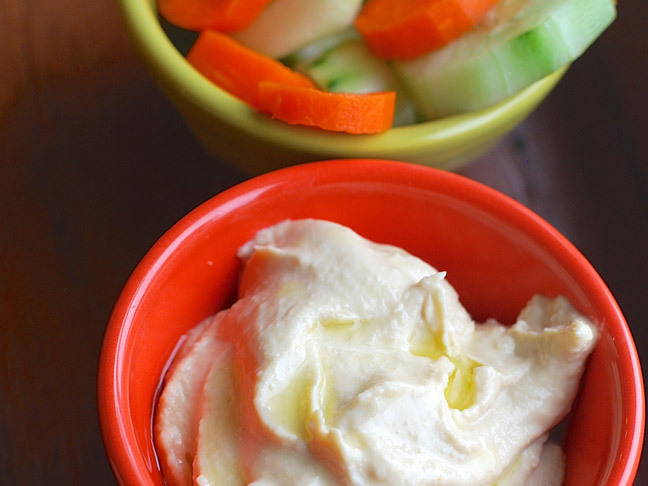 ), this hummus will make your kids the envy of the lunchroom! 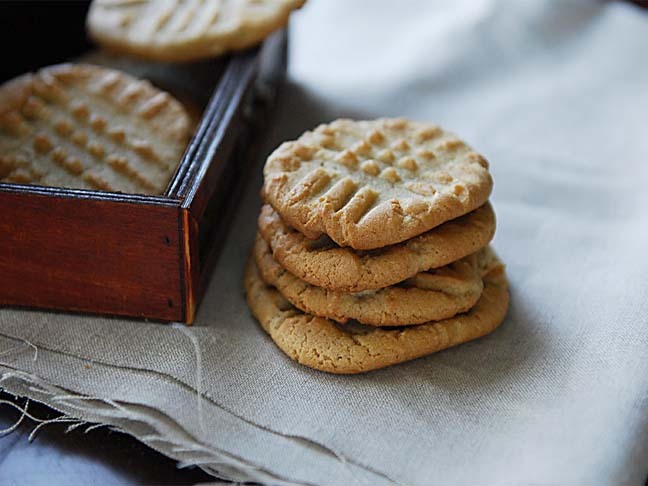 Make a batch of these with the kids for an activity and treat in one.